Frankie Montas was missing locations by feet, nearly hitting batters with fastballs targeted at the outside corner. 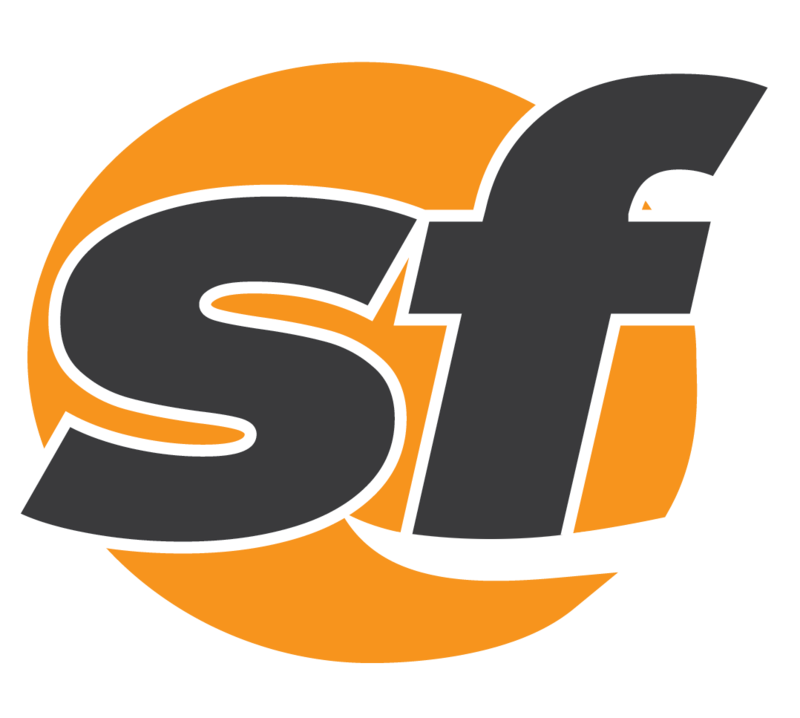 In the 40 June amateur drafts between 1978 and 2017, the Giants failed to draft and develop a single All-Star outfielder. 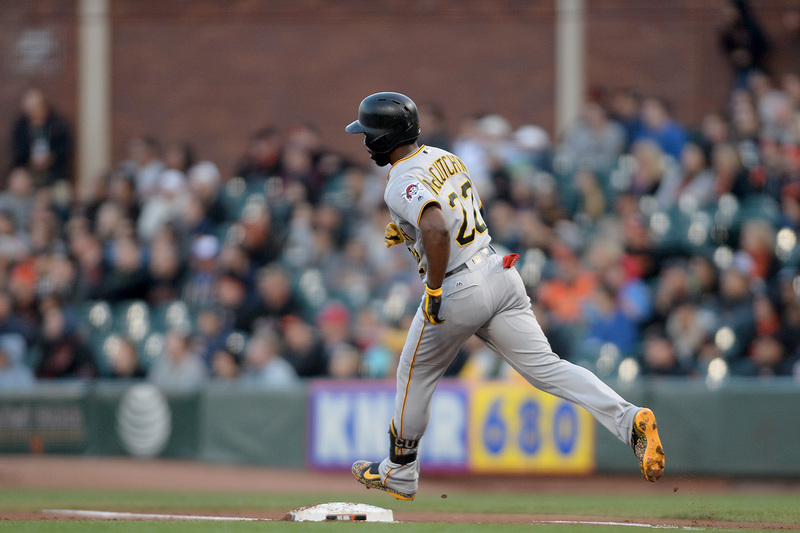 Span's misplay of Rupp's fly ball, game tied 4-4, sent the Giants spiraling into a 12-9 loss to the Philadelphia Phillies Saturday night. 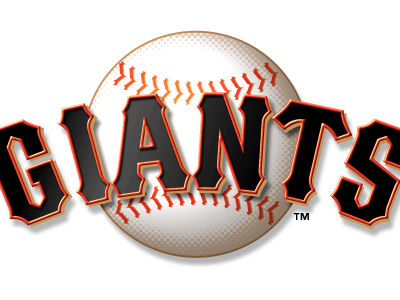 One of the more consistent elements to a patent 2016 Giants Loss is the lack of speed and strength from the outfield. 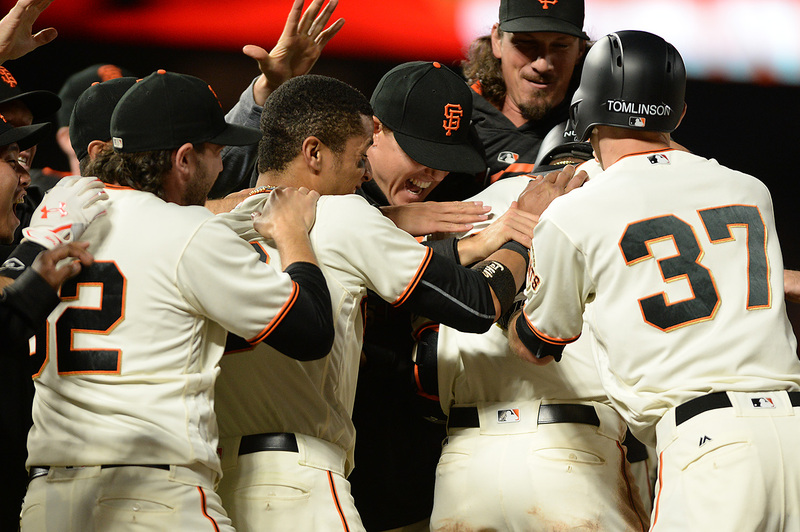 On his 30th birthday, Conor Gillaspie pinch-hit in the 10th inning, hoping to prevent an extra-inning marathon. 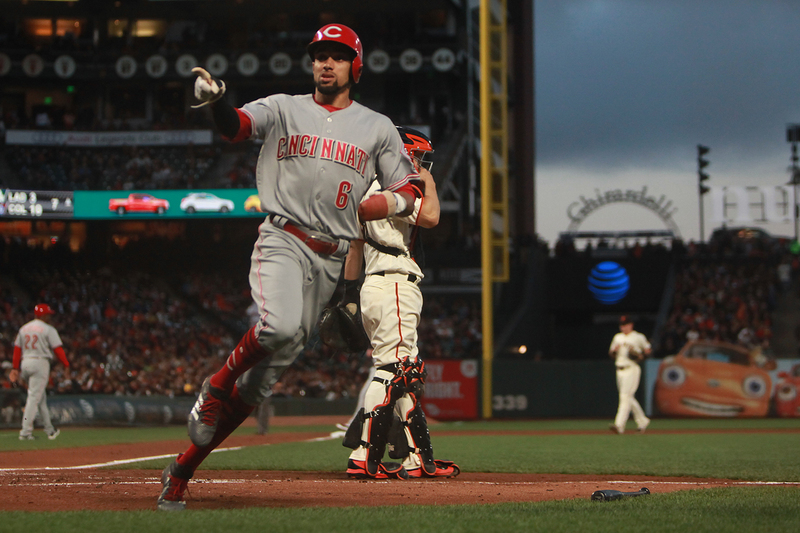 The Giants managed to keep the Reds humble, but still took their 24th loss of the season Thursday night. 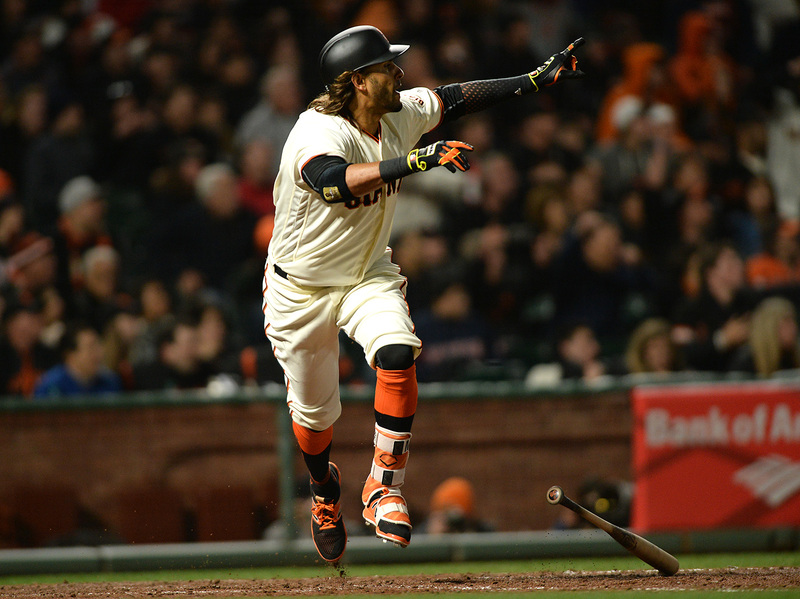 Michael Morse took the batter's box at AT&T Park, down one run in the eighth -- it felt all too familiar. 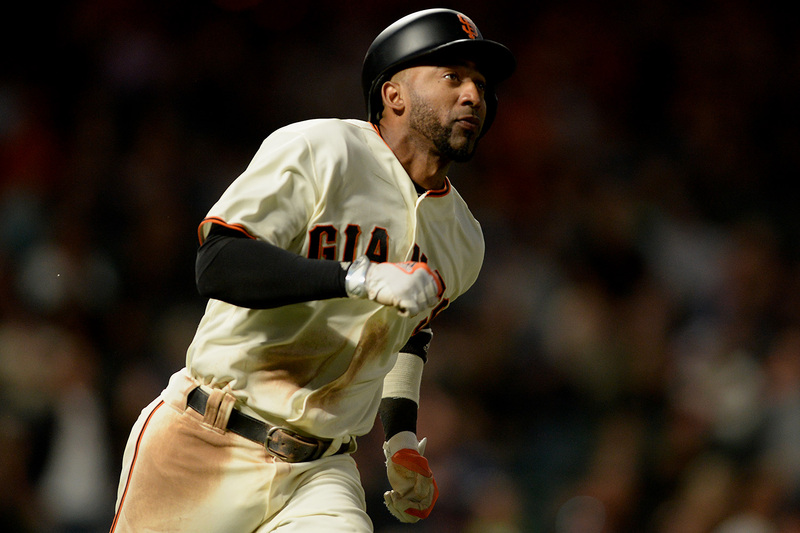 Denard Span and Joe Panik sat, while Gorkys Hernandez and Kelby Tomlinson made their presence felt in Game 1 of the NLDS. 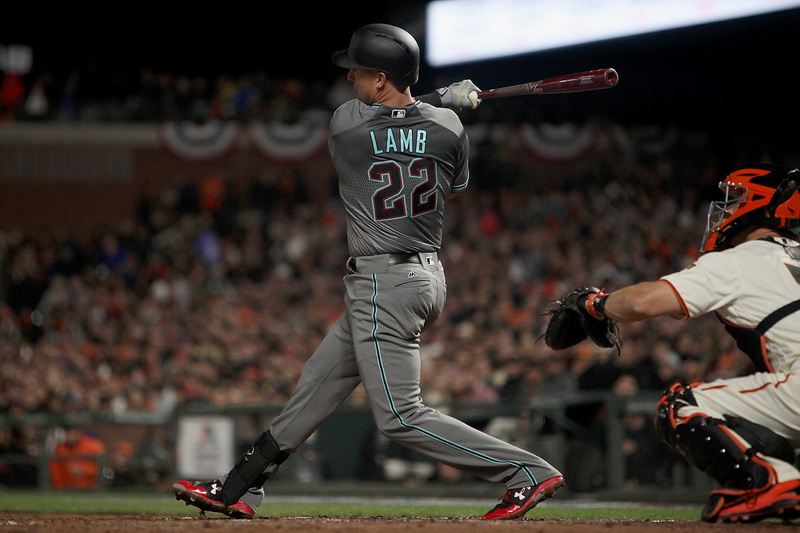 San Francisco realized they needed an impact signing for their outfield, and did what they could to find the right guy. 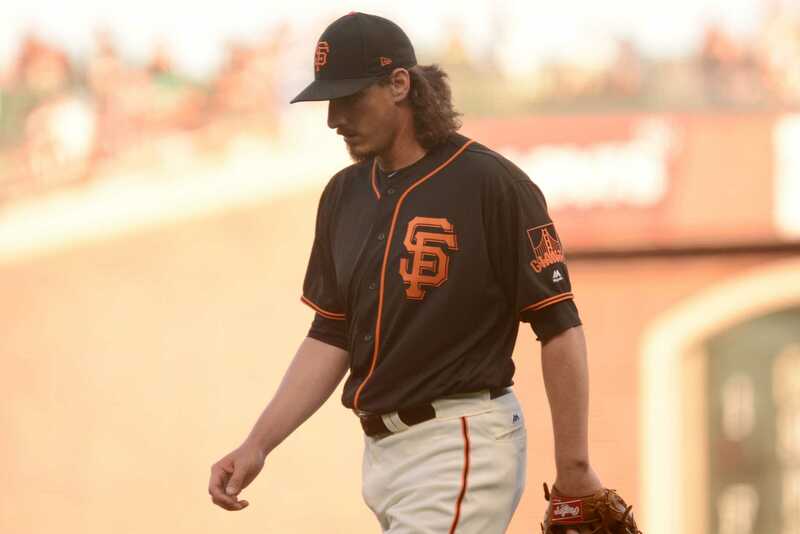 A week into 2016, and the San Francisco Giants checked a final box on their off-season to-sign list.